This stone stands to the south of the Godstow Road, behind a wire fence. 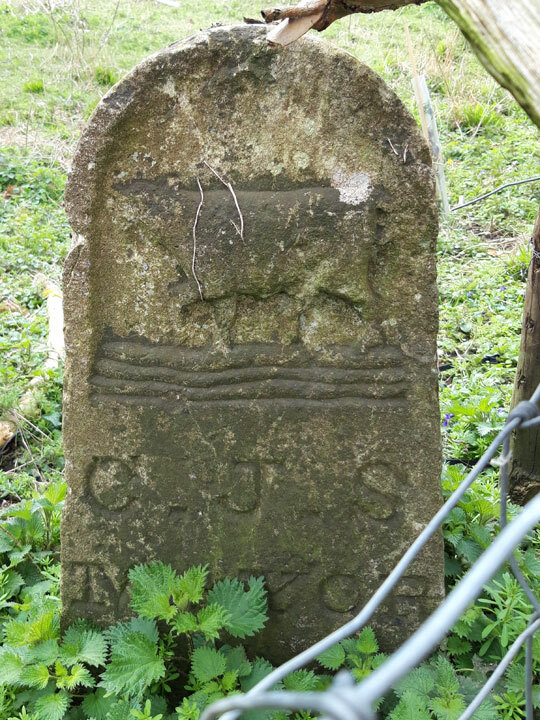 The stone is set too deeply into the ground to ascertain whether there is a date at the end, but the initials “C.J.S.” mean that the stone was set up during the 1836/7 mayoralty of Charles James Sadler, probably not long before he beat the bounds in August/September 1837. 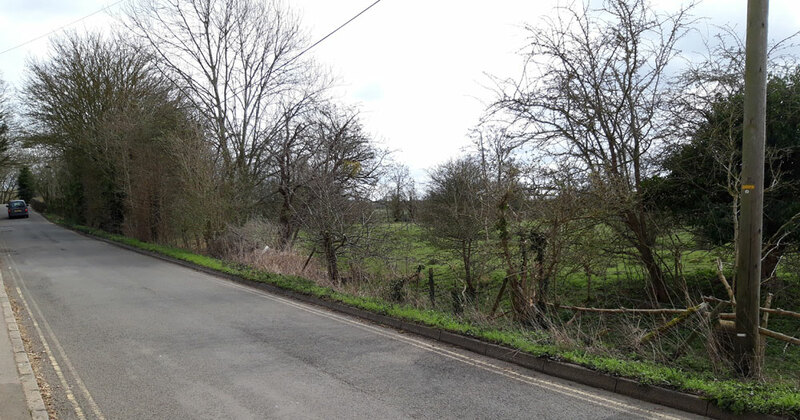 “This ditch is the boundary now around the Fair Close until the road is reached opposite the entrance to Trigg's Lane, about a hundred yards west of Toll Bridge, at the foot of which, on the river bank on the Port Meadow side, another stone (No 13) will be found, marked C.J.S.1837”.